Flexible post-construction cleaning schedules with 24/7 availability. It’s understandable to feel some hesitancy about letting a cleaning crew into your brand new building. Put your mind at ease by hiring an established commercial cleaning company that you know you can trust. Jani-Serv, Inc has been in business for over 16 years, so you can trust that we aren’t going anywhere. We thoroughly train, background check, and e-verify each of our employees. 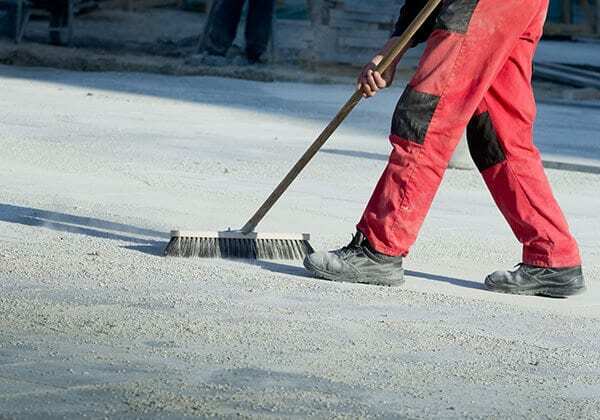 In addition, we are bonded and insured, so you truly don’t have anything to worry about when you hire Jani-Serv, Inc.
JSI's skilled team is specifically trained to provide construction site cleaning. Our skill and experience will get you a quality result much faster than other companies who don’t specialize in post-construction cleaning. Save yourself time, money, and hassle by hiring the company who has the right tools, the deepest knowledge, and the most extensive skills for the job. Jani-Serv, Inc, Inc is committed to offering our customers great service at affordable prices. As a family-owned-and-operated business, Jani-Serv, Inc, Inc is a highly dependable construction cleaning company in Salt Lake City, UT. 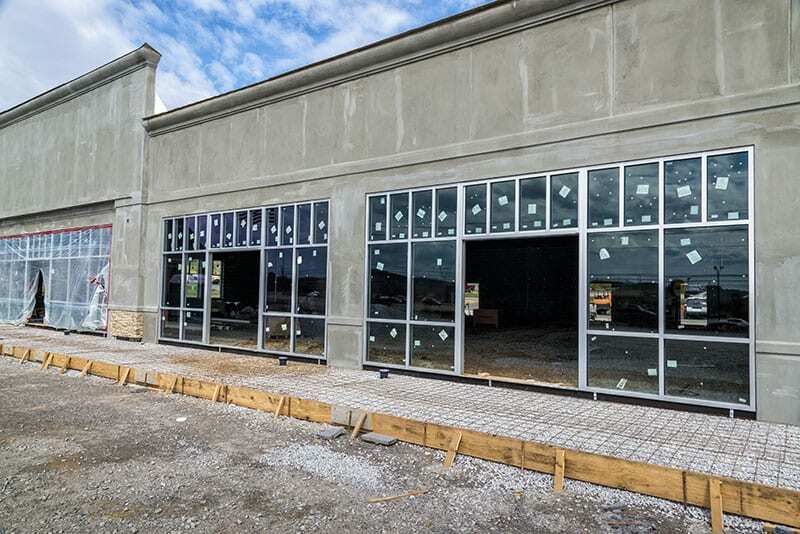 When construction finishes on your new building, let us get started on it. We provide professional crews who specialize in post-construction cleaning, and with our help, your new building will look as beautiful and fresh as a new building should.